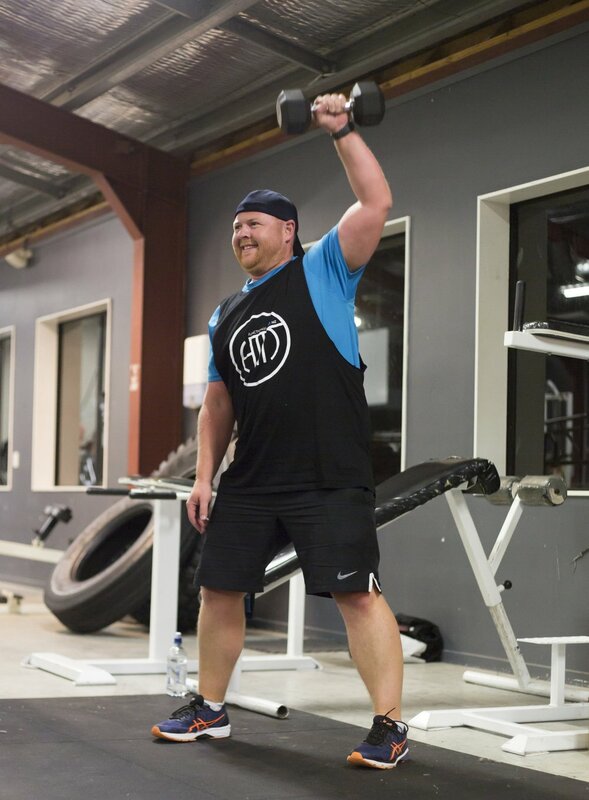 Established on the beautiful Kapiti Coast in 2016, Functional HIIT NZ is a welcoming and inclusive group fitness hub that caters for every fitness level, from absolute beginner to elite athlete. Our trainers work alongside members to transform them from the inside out. We strive for our classes to have an infectious and positive vibe, where we support and encourage our members to reach their peak fitness in a safe environment. We offer HIIT (High Intensity Interval Training) ZUU (High Intensity Low Impact), Boxing, Strength & Conditioning & Yoga sessions. We help people find strength they didn't know they possess, and a new found passion for what their bodies can do. Our style of training is delivered in a completely non-judgemental environment, to remove barriers that can hold people back from taking charge of their health and building healthy life-long habits.